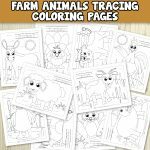 We have a super fun and helpful Spring tracing coloring pages for kids to practice tracing and coloring skills. 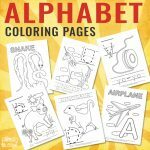 Many teachers and parents today seek faster ways to help their students learn to read, write, and draw so these will be perfect to keep the kids busy and entertained while learning at the same time. It takes a ton of practice for students to be able learn how to develop these skills at their own pace. There are many ways that parents and teachers can get their students to be able to learn faster. It is all about making the learning experience fun for them. 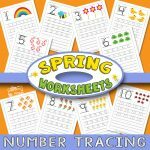 Parents and teachers can utilize free tracing worksheets that come in four different images and words to help their students have fun while learning. Children who are encouraged to write at an earlier age, are more likely to perform better in reading than children who did not have any practice at an early age. Early writing helps to exercise the brain to recognize words and letters. It is important that teachers and parents help to encourage their students to write by offering them tracing words and letter worksheets. 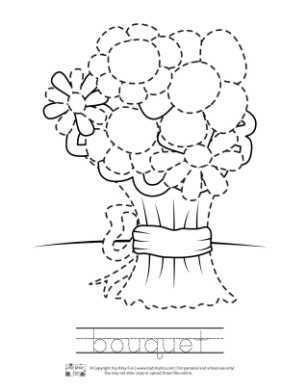 A tracing words worksheet is a piece of paper that includes dotted lines outlining a letter or a word. 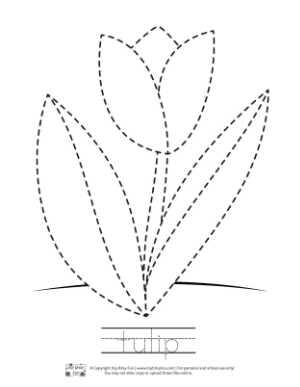 The student is able to trace and connect these lines to form the word or letter. Hence, children are able to learn how to write by receiving passive assistance. 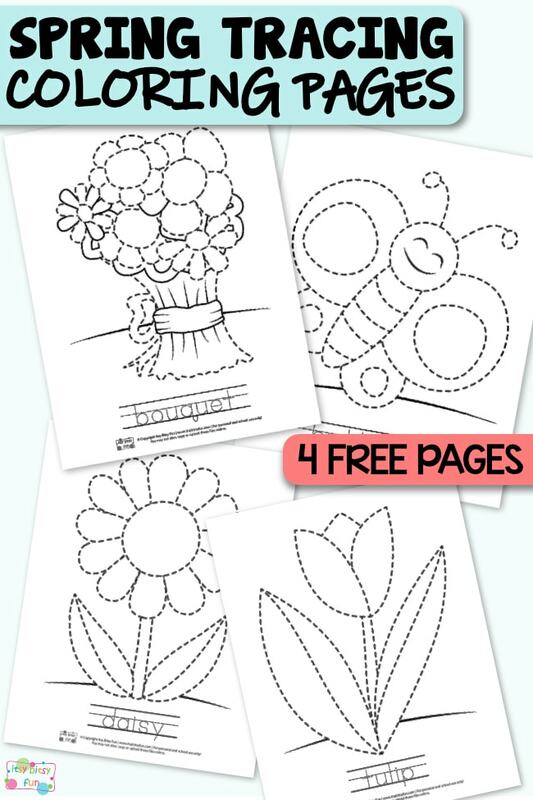 You can laminate these tracing coloring pages and have your student trace the image with washable markers, then have them color the image in with crayons for a fun learning art session experience. 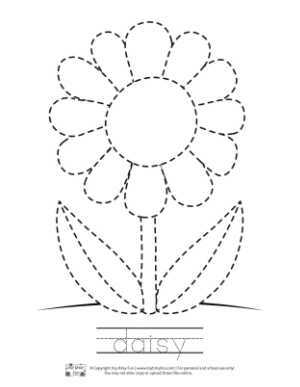 There are many different free tracing worksheets available. 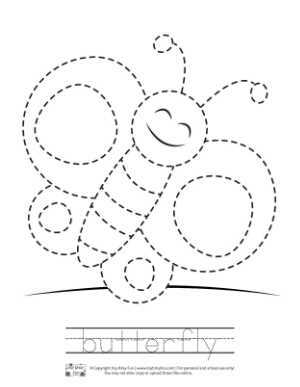 They also have different themes and seasonal worksheets that you can utilize too. 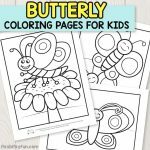 This helps create a fun environment for your student to learn. Many students learn best when the environment is comfortable and fun. We want to make sure that we motivate our students to continue to learn and develop by understanding them and making it comfortable for them. 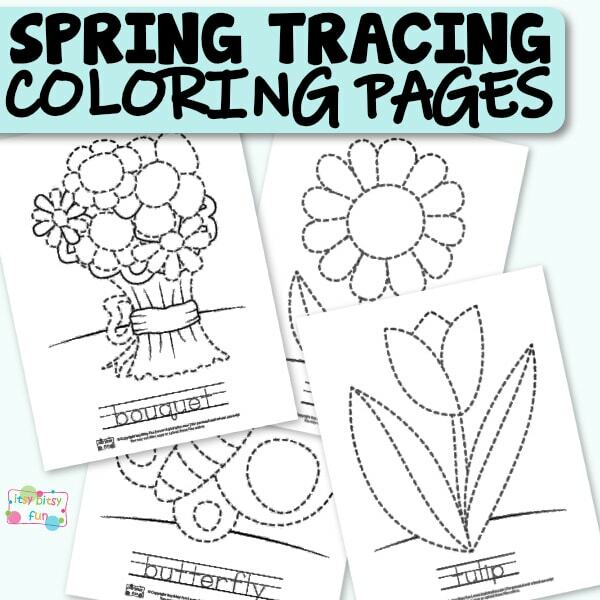 Get your Spring Tracing Coloring Pages here.